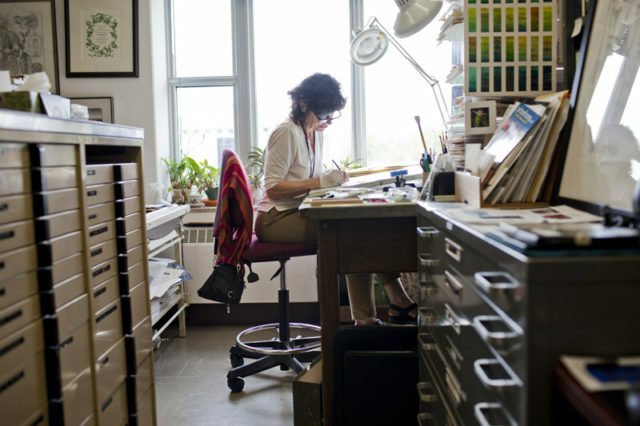 Smithsonian botanical illustrator Alice Tangerini in her office at the Museum of Natural History in Washington, DC on Thursday, April 8, 2010. Posted on 05/17/2010 by Melissa Golden. This entry was posted in . Bookmark the permalink.